​Have you ever had to hop from rug to rug across your tiled floor in the middle of the night during the winter because your toes would freeze to the floor otherwise? It is a common experience but does not need to be. 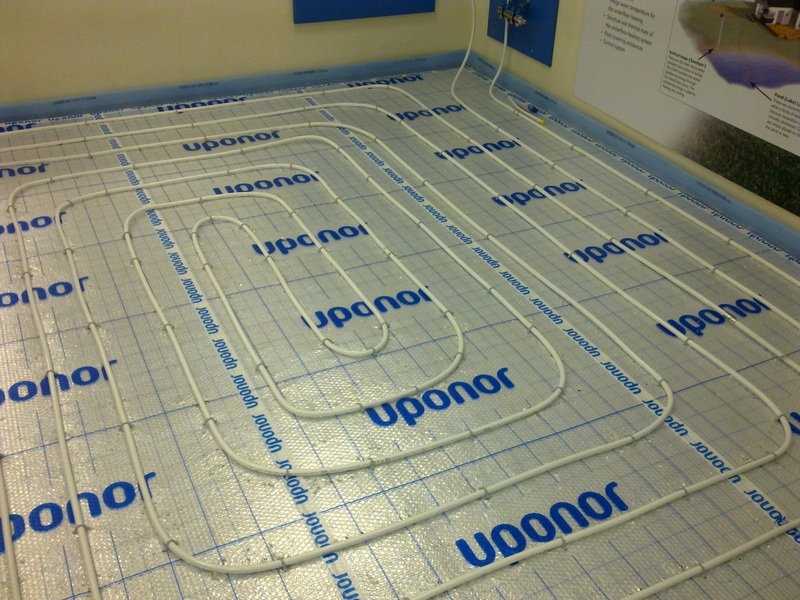 With radiant floor heat installed by Fred’s Plumbing and Heating, cold floors in your house can be eliminated. We can install tubing in new or existing houses on any level of your home. All you need is a heat source and pipe. For over twenty years, Fred’s has installed this system and with the positive feedback we’ve received, we are likely to continue for many more years.